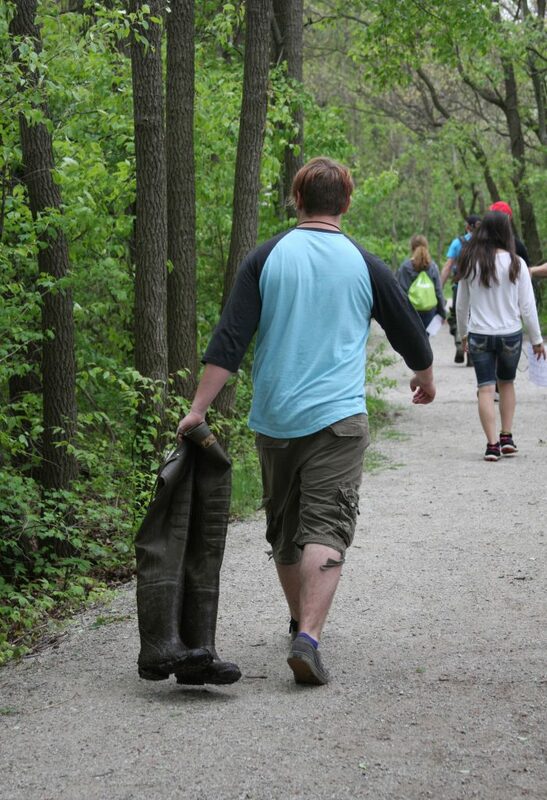 Sophomores at Penn High School in Mishawaka, Indiana got to spend a school day in nature and take part in real science. 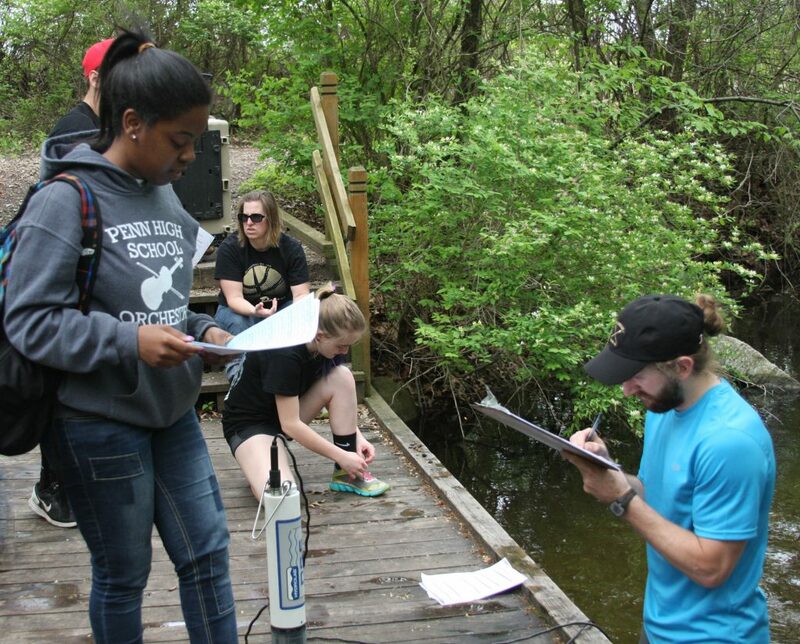 Using an EPA monitoring tool, the hydrolab, and their own observations, the students provided data for a restoration project in Cobus Creek. 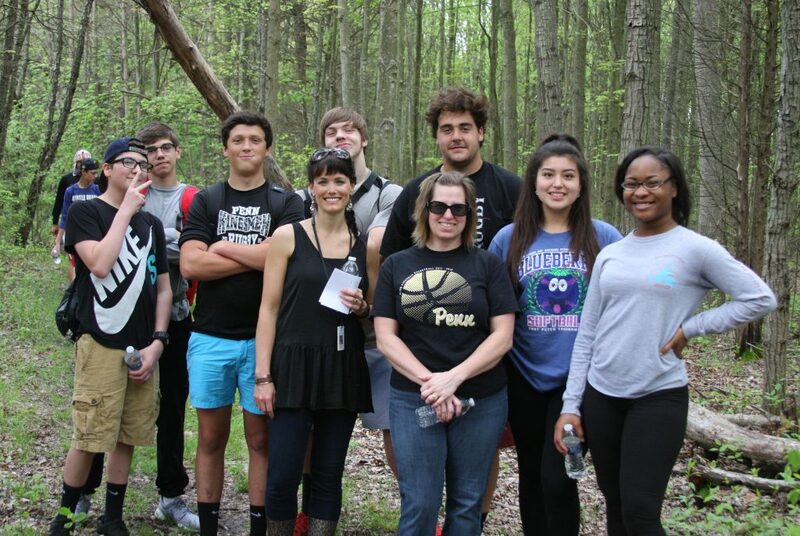 In early May, around 90 students visited six stations over the course of several hours, each with a different approach to thinking about nature, including looking up close at wildlife in the creek, hiking the woods, and discussing ways to reduce waste. 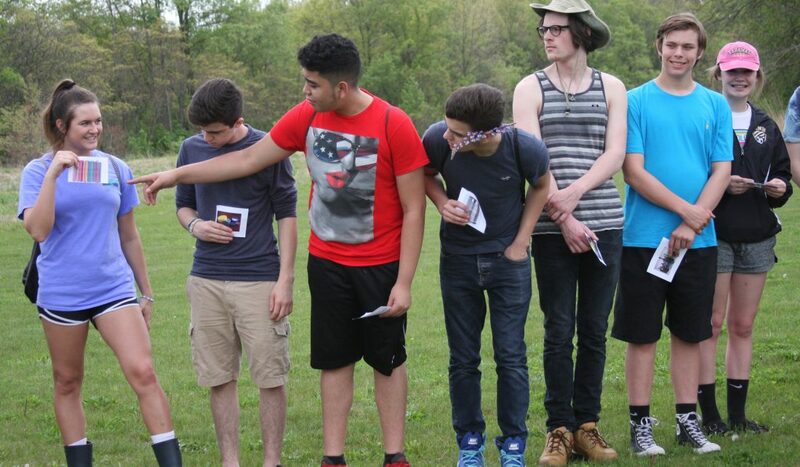 The hydrolab came to this event through the efforts of science teacher John Gensic, who organized the field trip to Cobus Park. Gensic was one of 15 participants in the week-long shipboard teacher workshop on the R/V Lake Guardian on Lake Michigan last summer. There, he was introduced to the hydrolab, which is available for teachers to borrow for class monitoring projects. 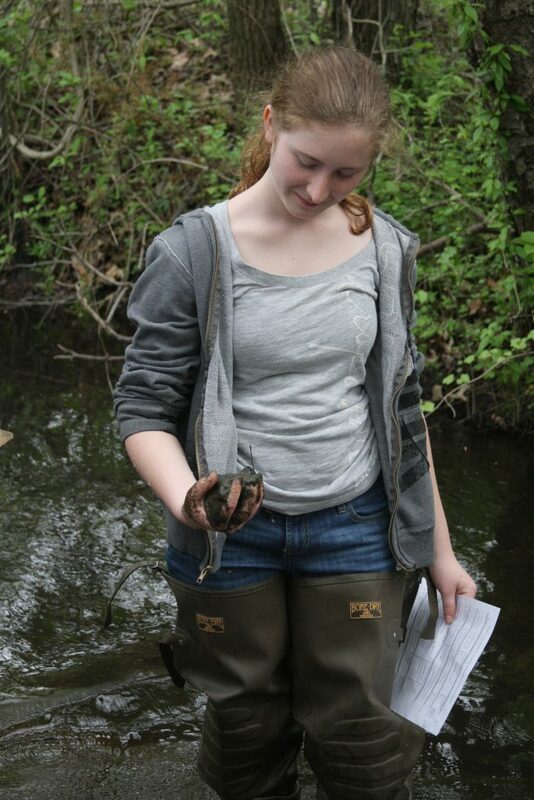 The students made observations about the conditions of Cobus Creek to help with a monitoring project of the waterway.  The St Joseph Basin Commission is funded through a grant from the Indiana Department of Natural Resources to describe current water quality trends and problems and prioritize restoration projects. 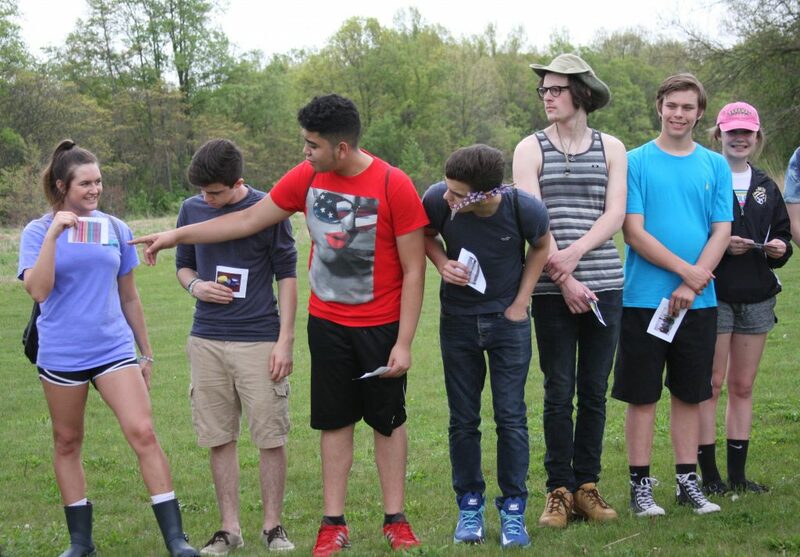 The students also got experience using the hydrolab to collect more data about the creek. 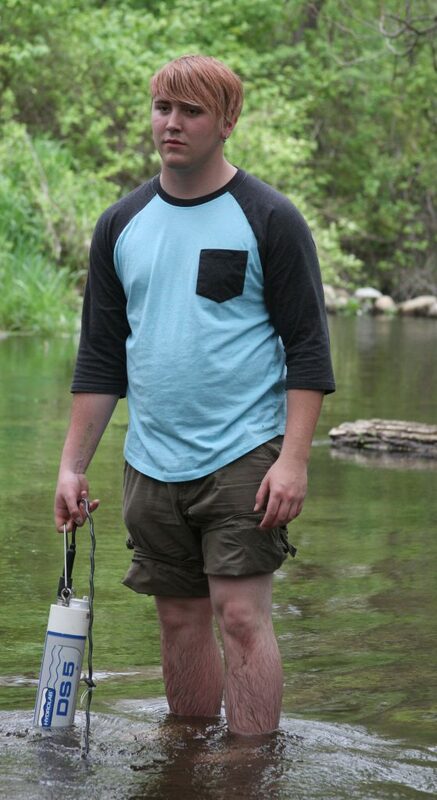 The hydrolab measures Ph, temperature, depth, conductivity, and more. The data collected by the hydrolab was reported to Jeremy Reiman, an environmental planner with the St. Joseph River Basin Commission. 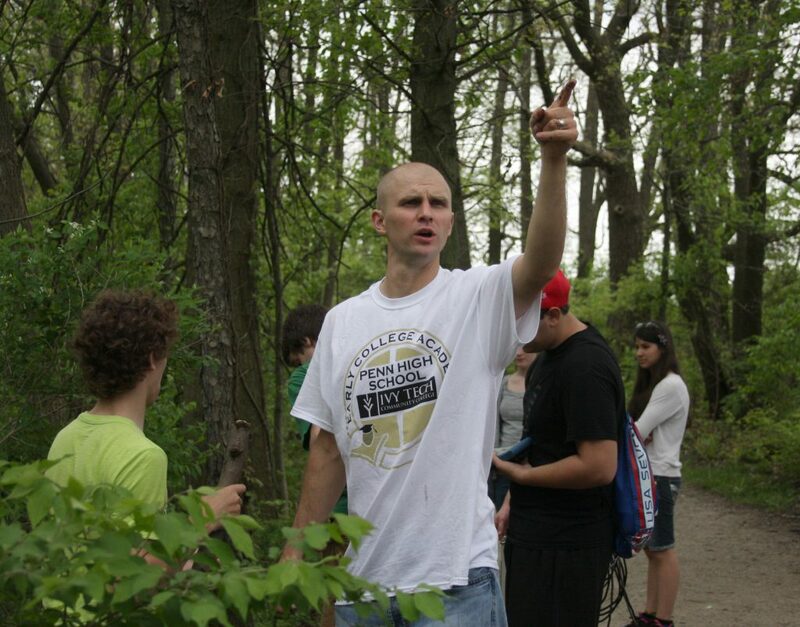 Reiman walked the students through the data collection process. At another station, Kristin TePas and Allison Neubauer, both with IISG, raised the students’awareness about how long everyday products–from plastic bottle to disposable diapers–take to degrade in the environment. The students discussed how they might use fewer products, less often. 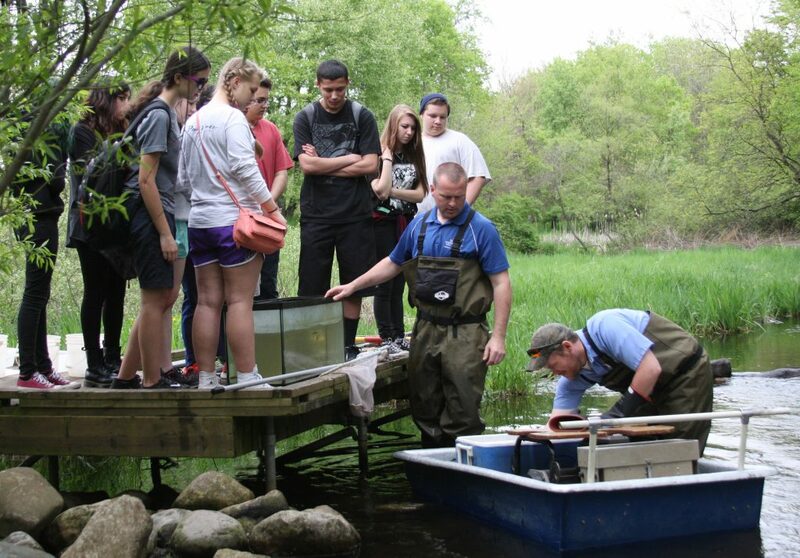 The students also learned about electrofishing from several Elkhart biologists who collected samples of fish and other creek wildlife to share with the students.